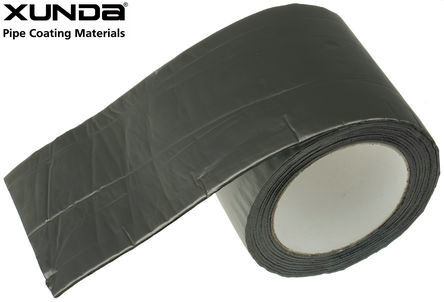 aluminum foil butyl rubber tape is the energy efficient weatherproofing tape that helps protect your home against costly mold problems. It is designed for roofing, waterproofing, patching and repair or any job requiring durable, weatherproof protection. 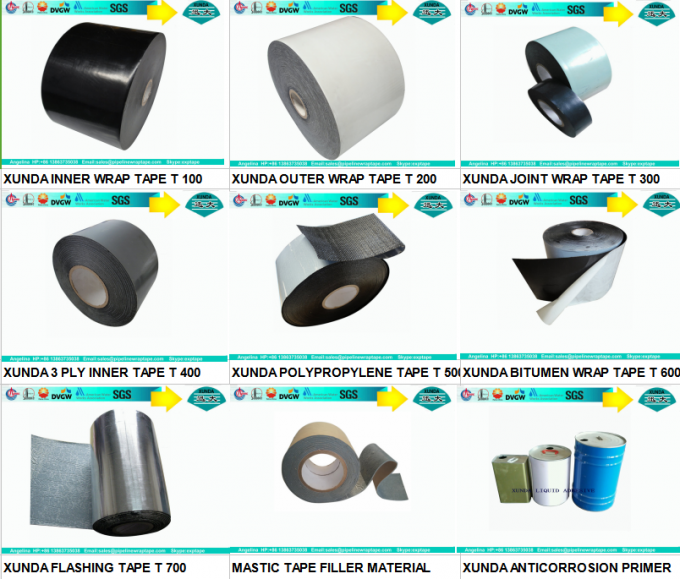 aluminum foil butyl rubber tape can be used anywhere you want a fast, dependable and long-term waterproofing barrier. Energy efficient - stops air conditioning and heat loss around window and door openings. Waterproofs - prevents water infiltration. Helps to prevent costly mol problems. Easy to apply self-adhesive tape. 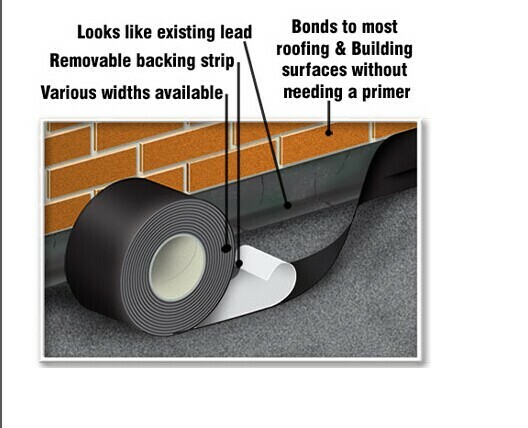 Excellent bond to all common roofing materials. Tape must only be applied to clean dry surfaces. Remove all loose dust and dirt with a wire brush and soft broom from the area of application. a.) Measure length of aluminum foil butyl rubber tape required and cut from the roll. b.) Peel a short length (about 4 inches) of the release film from one end of the length of tape. c.) Position this end (compound side down) onto the dry primed surface and press down firmly with hand or roller. d.) Ensure the tape is evenly pressed down avoiding creases or air pockets. It is very important to press down the edges and ends of the tape. e.) Continue along the length of tape peeling off approximately 8 to 12 inches of release film as application proceeds. 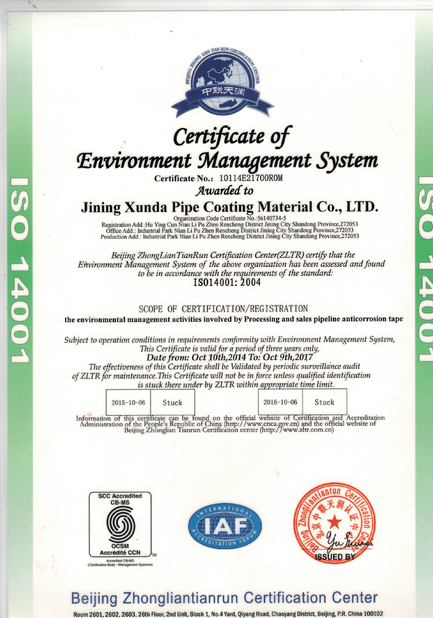 It is recommended that only short lengths of release film are removed at any time to avoid contamination of the compound with dirt and dust. 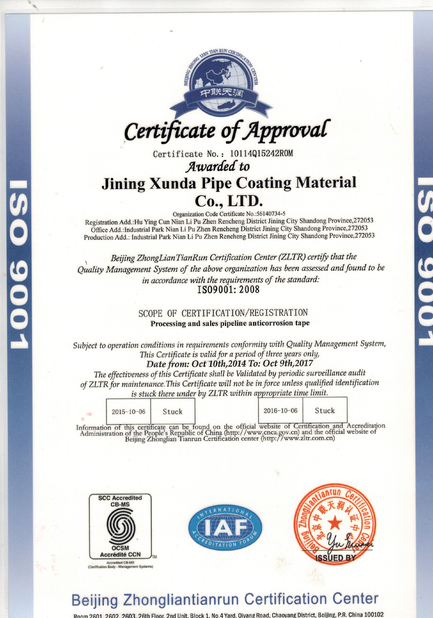 It can be used for Doors & Windows , Roof Patch ,Gutter Patch, Skylights, Valley Repair ,Metal Patch Metal Roofs, Flat Roofs, Trucks, RV’s ,Mobile Homes, Trailers.